Midsummer’s Eve, 1648, England is in the grip of a civil war between renegade king and rebellious parliament. 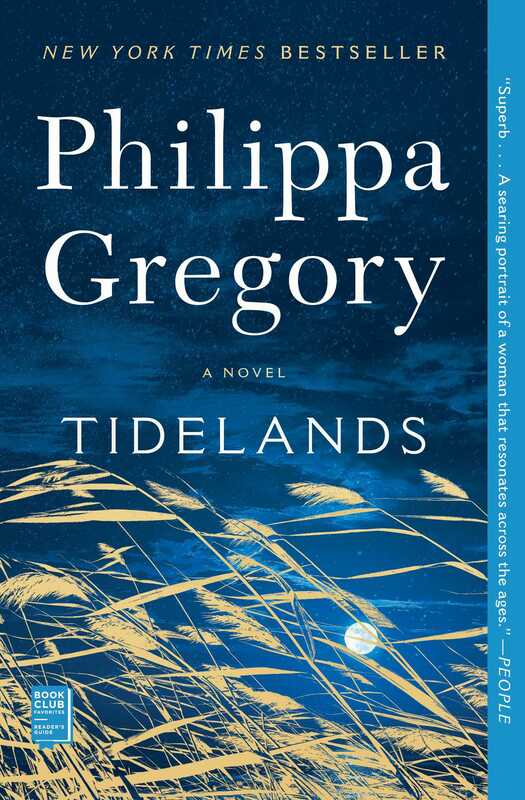 The struggle reaches every corner of the kingdom, even the remote tidelands —the marshy landscape of the south coast. Alinor, a descendant of wisewomen, trapped in poverty and superstition, waits in the graveyard under the full moon for a ghost who will declare her free from her abusive husband. Instead, she meets James, a young man on the run, and shows him the secret ways across the treacherous marsh, not knowing that she is leading disaster into the heart of her life. Suspected of possessing dark secrets in superstitious times, Alinor’s ambition and determination mark her out from her neighbors. This is the time of witch mania, and Alinor, a woman without a husband, skilled with herbs, suddenly enriched, arouses envy in her rivals and fear among the villagers, who are ready to take lethal action into their own hands. It is dangerous for a woman to be different.